What’s new for 2013! | Fred L. Dodd Jr. Surveyor, Inc.
We are modifing the look and feel of the website just for kicks and starting a new Surveyor Corner. The Surveyor Corner will let our Registered Land Surveyors post anything they want about surveying and at the same time shed some light on different aspects of land surveying. 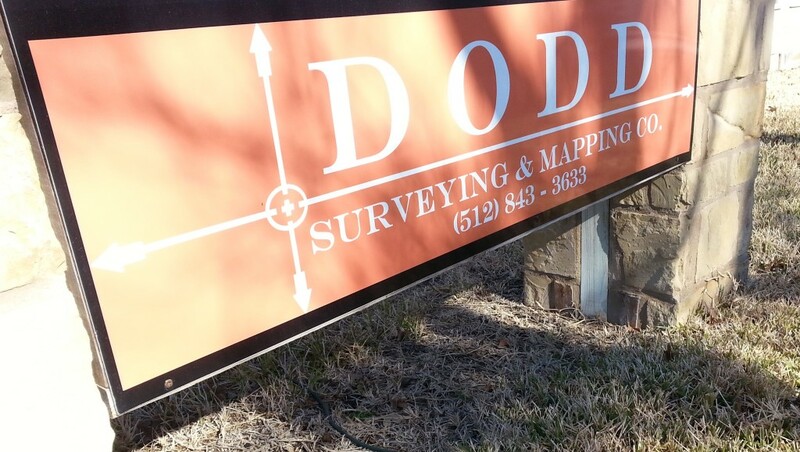 Follow us @DoddSurveying on twitter to keep posted.